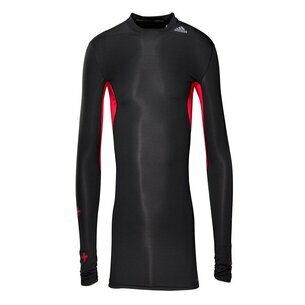 adidas Techfit base layer is essential for any exercise enthusiast. 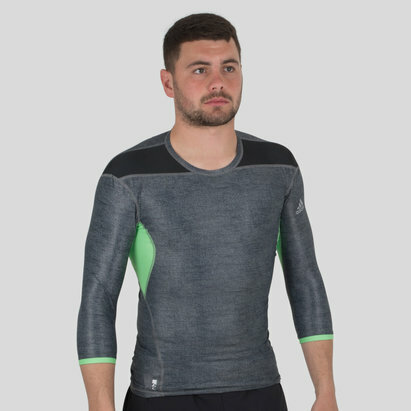 Ideal for all weather the adidas Techfit base layers include flat stitching for ultimate movement and comfort, while the Climacool, Climalite and Climachill features all keep the body dry and cool in the heat and at the right temperature in the winter, wicking away any moisture. 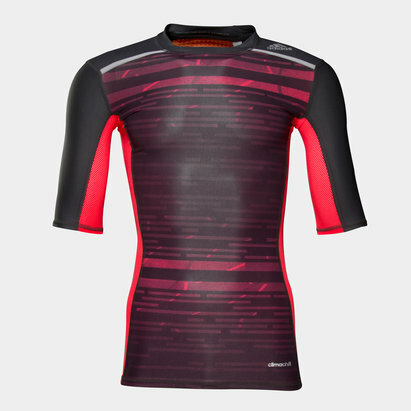 Shop the adidas Techfit base layer range today for ultimate comfort and performance during your next workout.